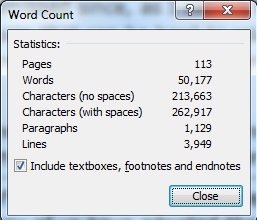 Okay, so this was a challenge that made to last a month and, being the anally organised person I am, I somehow managed to get to 50,000 words in 16 days (aka last night). The thing is, that this novel is not finished. I mean, I have gotten to 50,000 words which is a WHOLE lotta work. However, I know from the notes and the story in my head that I am probably about two thirds of the way through which means the end of the first draft might end up closer to 80,000 words. I was left with just under 14,000 words left on the Friday night I figured that I had two choices. I could either plough near all the weekend long and try to get it done with a few weeks to go, or I could go at a slower pace to drag it out a little bit longer. 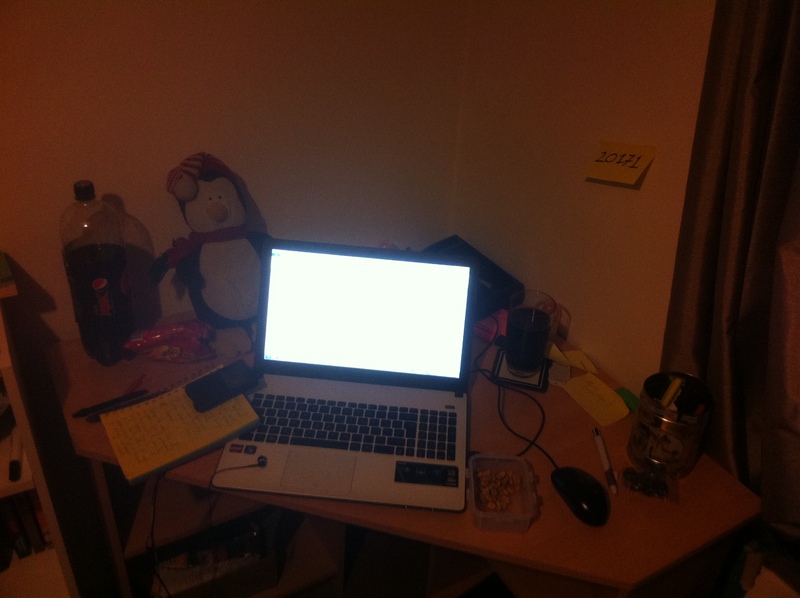 I chose to go down the route of the former for one (really soppy reason): I missed spending my evenings with my engagement partner as writing a couple thousand words a night meant a lot of time upstairs at my desk with a lot of caffeine, my notebook, post-its and Chile, my cuddly penguin. I don’t think there are words to describe the pride (and the relief) that I am feeling now that I have been able to complete the NaNoWriMo Challenge. To be honest, I almost didn’t mention that I was going to do that on here since I was fairly sure that I might end up failing or getting bored or just having so much writer’s block that I wouldn’t get more than 7,000 words done. I am still going to block the rest of November out, mainly because I had already made posts for December and I would not mind getting slightly more ahead. This is also because I have ~20 food items to write up and a few albums that I listened to during the writing. It is my hope that I will finish this novel soon, but for now I am happy to be sitting on my couch and catching up with episodes of @midnight. A short update from me since Saturday is prime real estate to get some word count in. As of now I am over 15k into my word count meaning that I am now ~31% the way to completing the NaNoWriMo challenge. 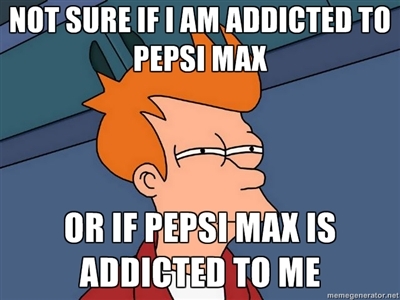 Which means one thing, a lot of Pepsi Max and not much of my partner. That’s a lot of progress and it means that, as I stand, I am a day and a bit of where I need to be (with 15,001 being the word count required by the end of tomorrow). It’s still a long way to go with plenty of hours at the computer still to be logged (I say this when there are people on the NaNoWriMo site who have already reached fifty thousand, all I can say is good for you and how nice it must be to not need a full time job). Writing this has been far more enjoyable that I have expected but I really miss my time with my partner. Another reason why i need to complete NaNo this year so I am not going to put him through it again next year. As of now the first two chapters have been written as have two in the middle and the final one. Once I have finished the the chapter in the middle I have started (set at Christmas so I am going to be putting on Christmas music much to the perceived horror of my mum) I really need to go back to Chapter 3 and fill in that gap. I’ve got notes on those chapter but… sometimes it’s nice to have those signposts. If you want to see how I am doing/poke me if you see that I have done no writing in a day you can find my book profile here: How To Be An Imaginary Friend. 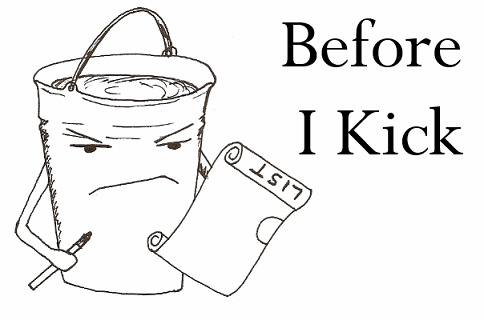 It’s a working title because the one I wanted already existed. Blergh.